A too high Nitrate level may increase the growth of unwanted nuisance algae. 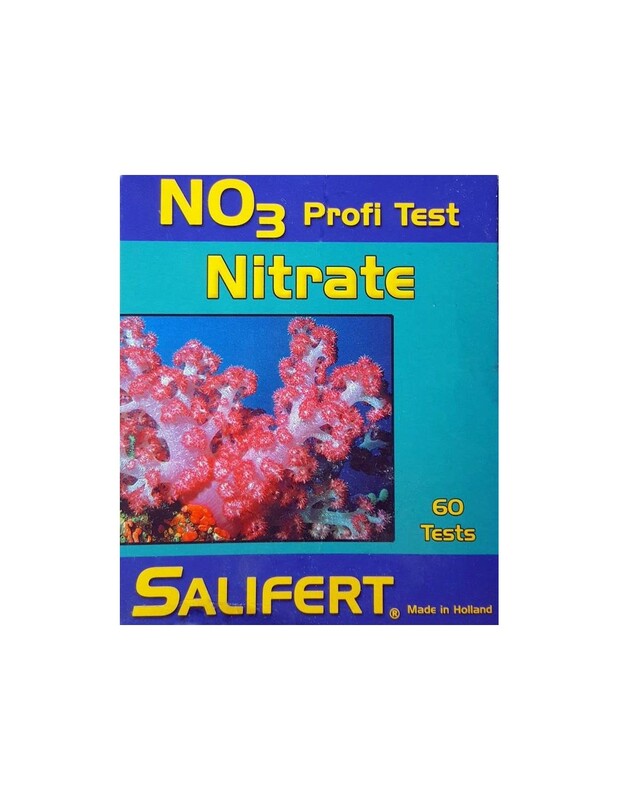 In a reef aquarium with hard corals, the nitrate level should be lower than 1-2 mg/L, in an aquarium with soft corals below 5 mg/L and in a fish only marine aquarium the nitrate concentration might be higher but should be kept below 10 mg/L. 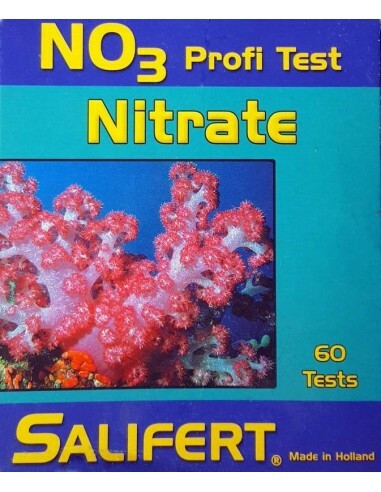 Especially some calcified marine macro algae will show a reduced growth when the Nitrate concentration is above 5 mg/L. Optimise the water flow within the aquarium to avoid so-called dead-areas, to guarantee a good water circulation. Use suitable marine macro algae for your tank.